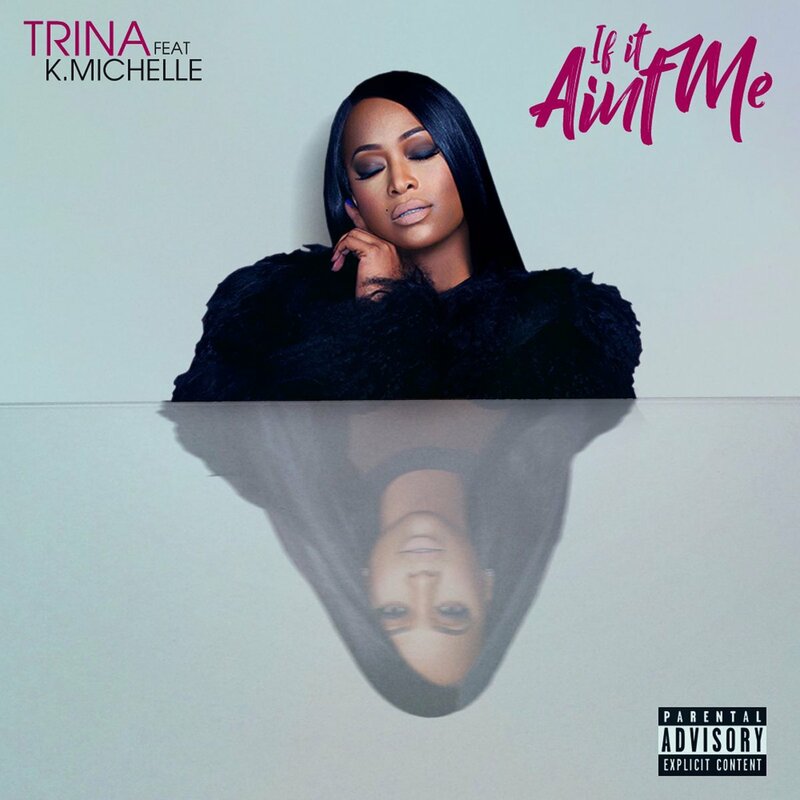 Trina debuts the video for her K. Michelle-assisted track “If It Ain’t Me.” “If It Ain’t Me” is a single off Trina’s forthcoming album. Executive produced by Rico Love, the yet-to-be-titled project is set to feature appearances by 2 Chainz, Boosie Badazz, Plies, Kelly Price, and her ex Lil Wayne. Directed by Michael Garcia, the clip stars Dave East as Trina’s leading man.